Care to solve a mystery, my finger is pointing right at you. 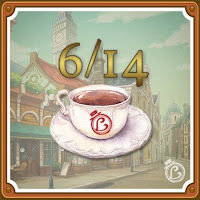 Over the next few days clues will go up online through Level-5 social media (Facebook, Twitter, and Instagram) for you to find a free Professor Layton Cafe. It's up only one day during E3. (We're guessing it'll be in Little Tokyo or downtown.) 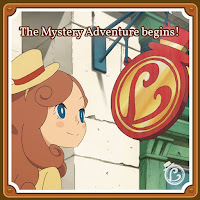 It's celebrating the ten year anniversary of the puzzling-solving Layton series and the next game in the series, Layton's Mystery Journey: Katrielle and the Millionaires' Conspiracy, starring Layton's daughter. 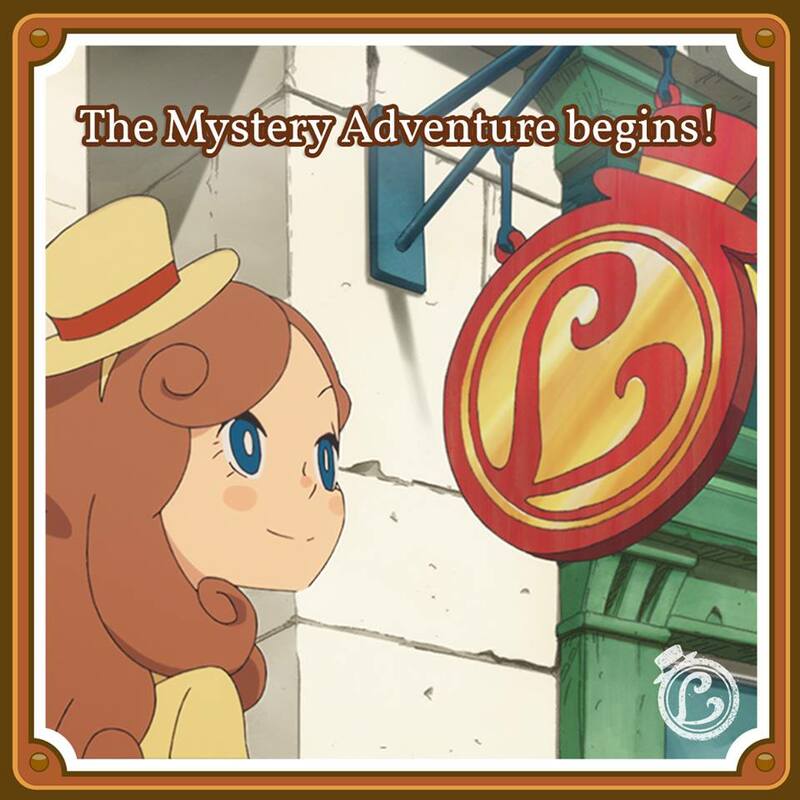 For those who can solve the mystery and make it to the location, it's seems quite sweet, not only to rub it in the face of your friends, but also for the following reasons. 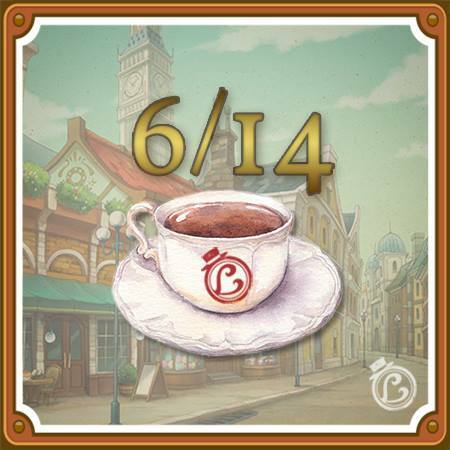 Solvers get complimentary coffee, tea, and snacks and can order from a Professor Layton-themed menu. They'll have game music playing, stand-ups from the new game to take photos with and possibly get a ten-year anniversary coin. We're unsure how you get the coin, hopefully it's a freebie.